This first week of May is shaping up to be one of the most exciting weeks of the year so far. First, last week it was rumoured that the creative team at DICE and publisher EA would reveal the long awaited next entry into the Battlefield franchise in the not too distant future. Could the rumoured new entry in the Battlefield series, which EA confirmed a few years ago to ship in 2016, be finally upon us? When an official event page for the Battlefield world premiere appeared on the official Battlefield webpage late last week, gamers around the world rejoiced. This Friday, May 6 at 4 PM ET/9 PM BST, EA will provide a first look at the future of Battlefield on its Twitch page. Will the new Battlefield return to its military-style roots? It’s uncertain at this point, however, myself along with millions of other gamers around the world will be glued to the Battlefield twitch page Friday afternoon to find out. The second bit of interesting news started last week with official trademarks for Call of Duty: Infinite Warfare and Infinite Warfare filled by Activision on April 26. Then, an update for Call of Duty: Black Ops III was released, and a 24/7 Nuk3town playlist than ran from Friday afternoon, continued all weekend, and ended Monday at 1PM EST was added. However, this update to Nuk3town added something special. Interestingly enough, at the end of every match a gigantic ship would appear in the sky. Sporting a skull logo and flashing the caption “Nuketown Offline”, it appeared as if this year’s Call of Duty game was being teased. 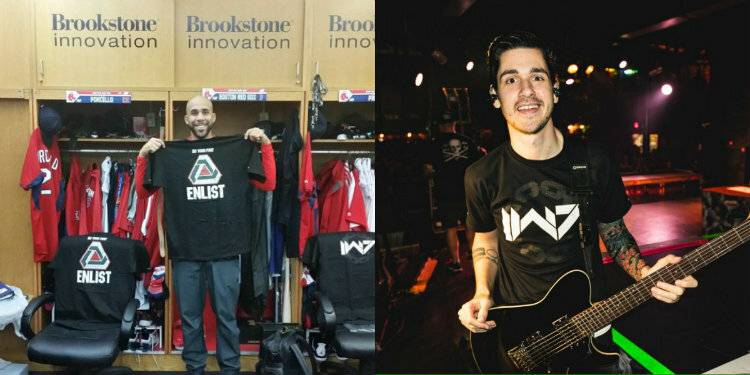 Furthermore, Red Sox pitcher David Price and the band We Came As Romans hyped the inevitable Call of Duty announcement with pictures of t-shirts on twitter. Price’s picture shows what looks like to be a logo from the Call of Duty: Black Ops III update. The picture from We Came As Romans shows an “IW7” logo; consequently, both tweets used #COD2016. Fueling speculation even further, on the weekend Activision released a cryptic video titled “Know Your Enemy”. A fierce-looking man made the following vicious threat, “Make no mistake, we will rip you from the history books. Every last trace of you, gone.” See the video below, and I’m sure you’ll see he means business. As the weekend was winding down, late Sunday afternoon Infinity Ward released a behind-the-scenes video talking about what the Call of Duty franchise means to the team, and what is inspiring them to create the next game in the series. Additionally, the Call of Duty developer announced a special video stream happening today May 2 at 1:30 pm Eastern on their Twitch page. Infinity Ward’s development team will speak to their fans and discuss their bold, new vision for Call of Duty. Whispers of a remaster of 2007’s Call of Duty 4: Modern Warfare are making their rounds around the Internet as well. Will this rumoured remaster be included with this year’s Call of Duty game? One thing is for sure, Call of Duty fans are in for a treat. 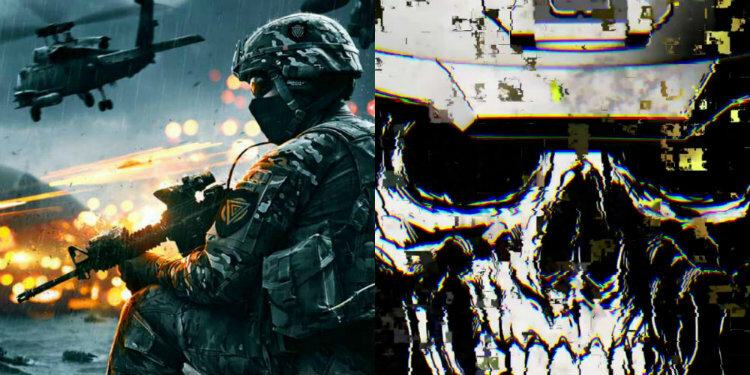 Whether you are a fan of Battlefield or a die-hard Call of Duty gamer, this week is bound to create many conversations amongst gamers as the newest additions to each franchise are introduced. Let me know in the comments section below what you would like to see in the newest entry for either Battlefield or Call of Duty.